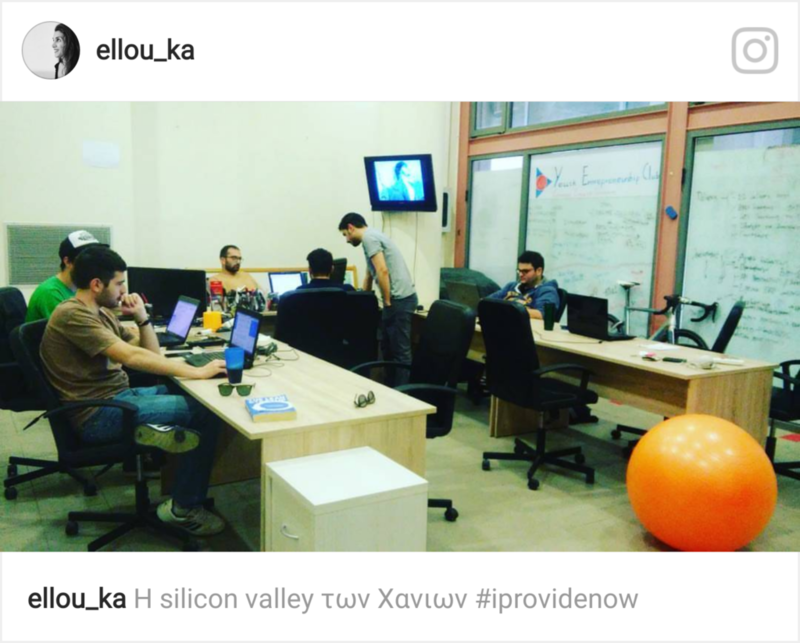 iprovidenow ltd, one of the new, rapidly growing companies in the field of Business Development (International Trade Networking, Branding & ecommerce services) is offering the opportunity to undergraduate/graduate students to do a 3 to 12 month internship, in various specialties with the possibility to extend their internship to a full- time role. Adwords Analytics Specialist, Architectural Eng – Int. Designer, Back-end Developer, Business Analyst, Front-end developer, Graphic Designer, Legal Advisor, Maritime Studies, Marketing, Mobile Developer, UI UX designer, Web Designer. The student should be possessed of creative flair, imagination, methodical, good communication skills, and have knowledge of 3D Max, Aftereffects, (or any other designing program). The student should be possessed of creative flair, imagination, methodical, patient and should have basic knowledge in graphic programs like Photoshop, Illustrator, in Design, Flash, Corel. The candidate should be consistent, determination, rigor and patience. The student should be possessed of creative flair, imagination, methodical, patient and should have basic programming knowledge and interest in C, C ++, Java (MySQL, XML, JSON). The student should be possessed of creative flair, imagination, methodical, patient and should have basic programming knowledge and interest in JSON, XML and Java.